Enjoyed reading this artlicle Mel!! 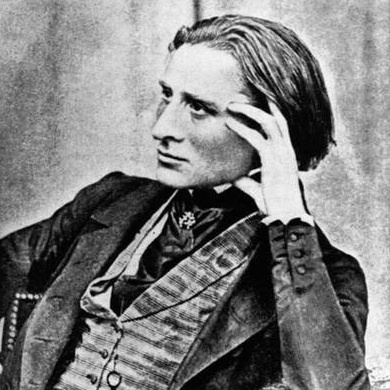 Always interested in reading how Liszt and us mere mortals learn the art of memorisation. I find also visualising the music in front of you helps. Imagining the various patterns and the physical image of the music can trigger the fingers into the next section. Of course, like all practise, the more varied the better. Relying on just one method isn’t always safe! Thanks so much Harriet. Great observation – how to keep going is so important isn’t it? – and it is all mental as you say – I will write another blog post as you suggest. Really useful pointers.Memorizing every piece we play also helps “maintaining” performance proficiency at concert level, especially when practising as though it was the concert night itself and not stopping no matter what happens. When we play with the score, we make sounds with our brains. When we play without the score, we make music from our hearts. Dr. Alan Walker sites Liszt as the first pianist to ‘consistently’ play with the piano positioned so the audience would see his profile. This would suggest that any other pianist/s who did this were experimenting and therefore were not regarded as important or influential in this respect…..